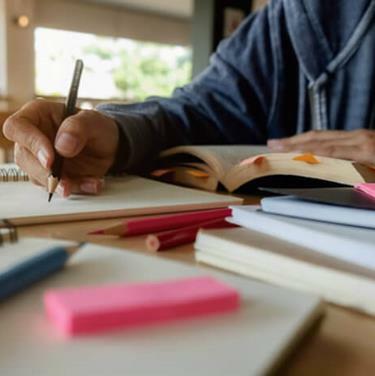 Welcome to the 2019 school year. Over the Christmas Holiday period I was reflecting on what it is that makes a school effective in the way it serves the community. One of the key components is relationships. 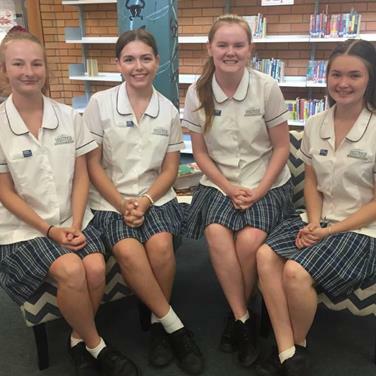 The students taking on leadership responsibilities at Hastings Secondary College in 2019 say they are ready for the challenge of helping and representing their fellow peers. 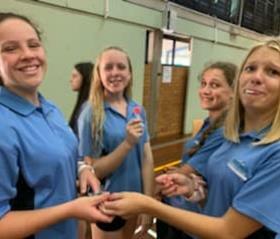 During Term 1 all Year 7 students will be involved in the Peer Support Program. Each week, they will meet with their Peer Leaders and work through a range of activities that focus on building resilience. 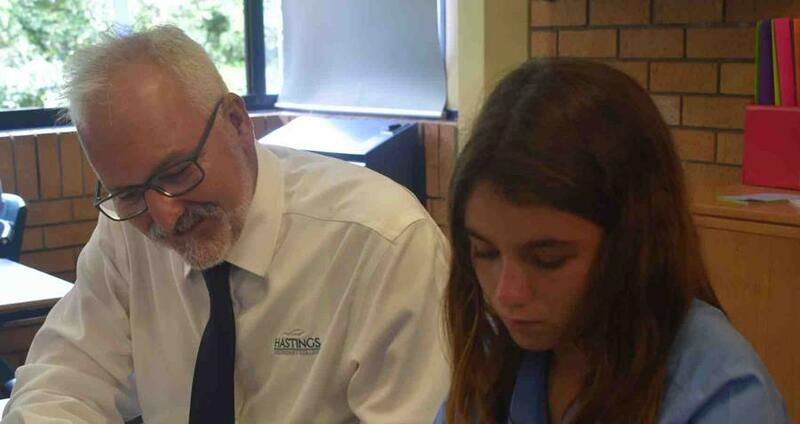 Meet the dynamic and caring Year Advisers for Westport Campus who are passionate about their job in supporting and mentoring their year groups. 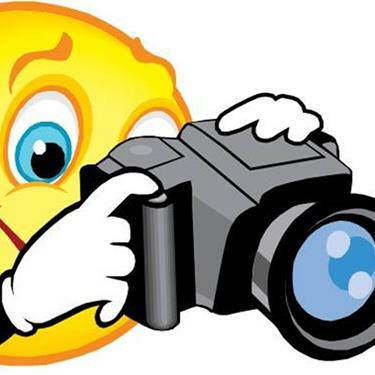 All students from Year 7 to 12 will have school photographs taken on Monday 18 February. Students will be required to wear full uniform. It is important that students are well groomed and neatly presented. Sibling photographs will also be taken. 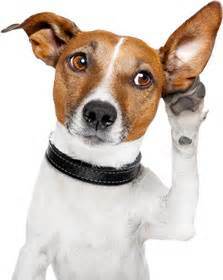 2.15pm - 3.45pm, Mondays and Wednesdays at Westport Campus Library. 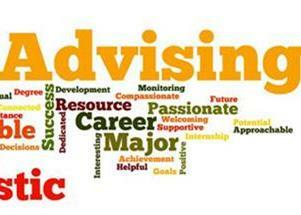 Our teachers are available to assist students during this time. 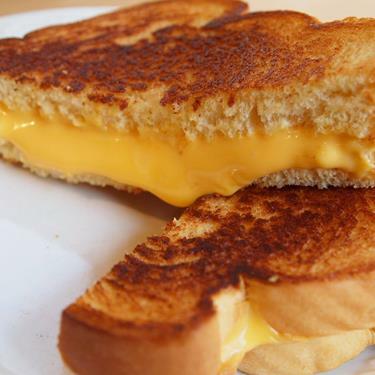 Free cheese toasted sandwiches and fruit on Monday, Tuesday, Thursday & Friday 7.45am to 8.10am in Room 22. Courtesy of the Leadership Team and our Campus Chaplain Michelle. 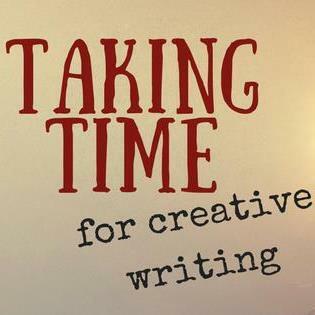 If you love creative writing and want some space and time to explore and develop your skills, or you want some new challenges or feedback on your writing, then our group, 'Write On' in Room 11 at Lunch 1 on Thursdays is the place to be. Ms Best in English has all the information. 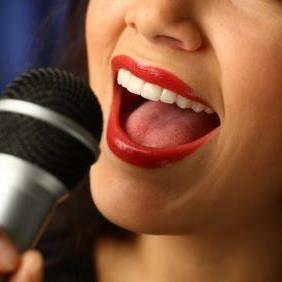 The Westport Campus Vocal Group meets every Monday, Lunch 1 in Music. All students are welcome to come along. 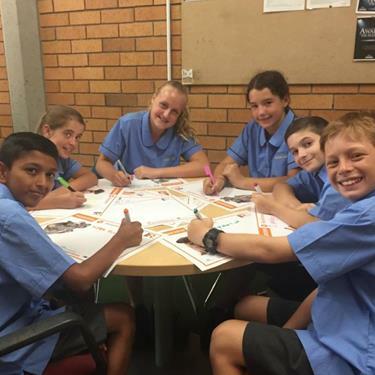 Students will be working towards School Spectacular, CAPA Nights and productions. Remember to bring your lunch. Mrs Bone in Music has all the information. Calling all singers, songwriters, musical theatre performers and instrumentalists! 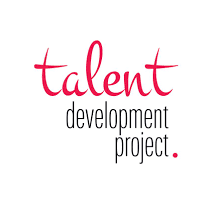 Applications for the Talent Development Project are now open. 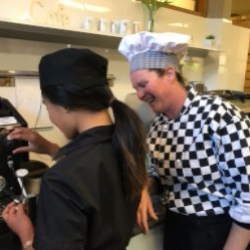 We recognise that our partnership with families is central to the wellbeing and learning of our students. To find out more, click the links below. 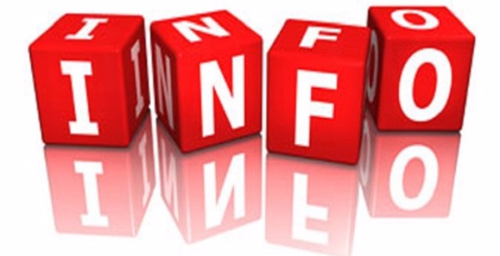 designed for parents to be more informed and in control of information. 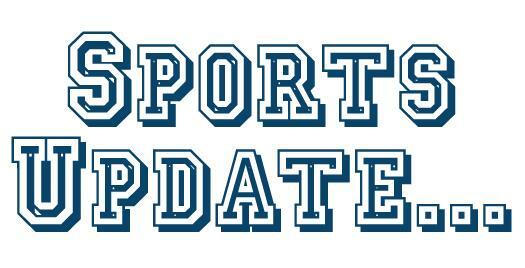 Westport Campus Student statement of accounts will be mailed out in week 3. 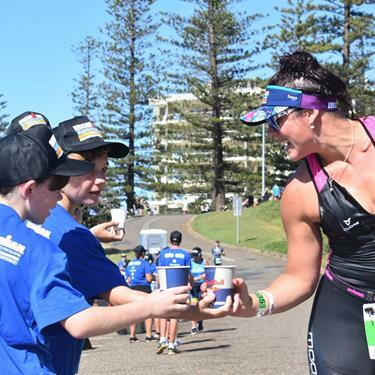 Held last week at the Port Macquarie Pool, a beautiful sunny day greeted the participants. All students competed and joined in the fun with some outstanding performances, including campus records broken. 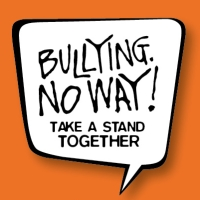 Year 7 students and their teachers at Hastings Secondary College took part in the Safer Internet Day (SID). 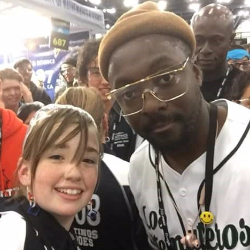 This is an annual, worldwide event that was held on Tuesday 5 February 2019. 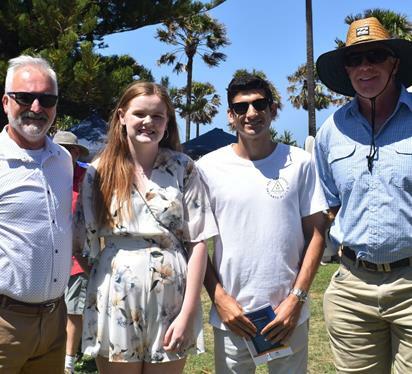 Congratulations Jennifer Cooper (Westport Campus) and Samet Portakaldali (Port Macquarie Campus) for your nomination of the Australia Day Awards Young Citizen of the Year. 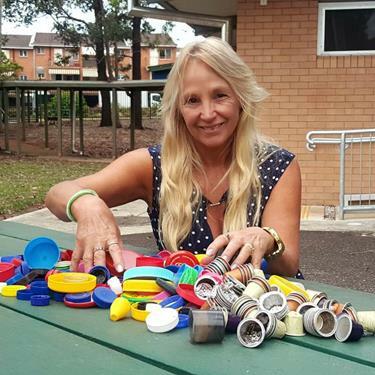 Introducing the 2019 Australia Day Young Citizen of the Year.... Jennifer Cooper! 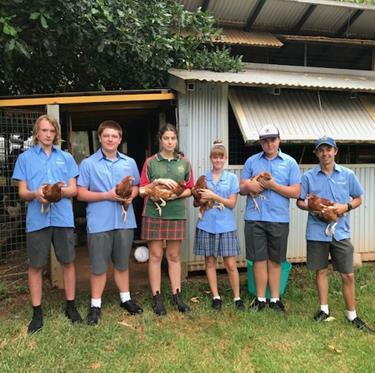 Year 10 Agriculture students will be busy this term preparing for various poultry exhibits at this years Sydney Royal Easter Show. with their recyclable art project. Active Kids is a program to help NSW families meet the costs of getting their kids into sport and active recreation activities. 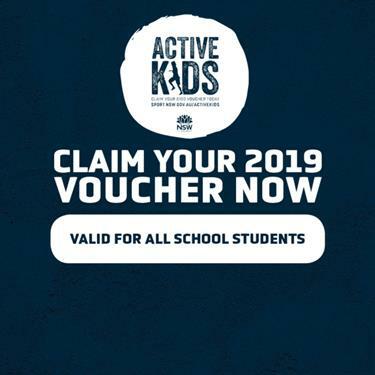 From 1 January 2019 parents across NSW can claim and redeem their next $100 Active Kids voucher. "If my efforts in this project can support the medical research and have a flow on effect in reducing or eliminating the risk of cancer then it is time and effort well spent." Photo thanks to little glimpses. 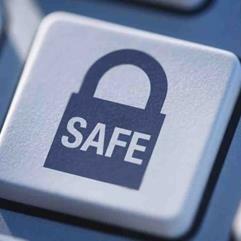 Julie Inman Grant, eSafety Commission writes about keeping kids safer online over summer. 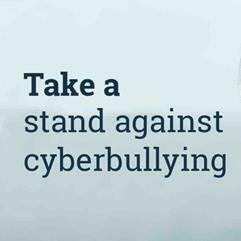 Five tips to help parents get on the front foot with their child’s online safety in 2019. 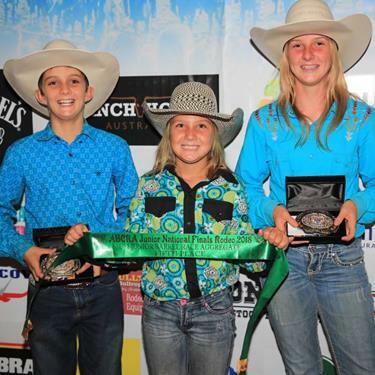 Bobbi and Levi Ward were crowned 2018 National Champions at the Tamworth National Finals last week after a very successful season. Westport Campus is running the aid station at Town Beach from approximately 8.00am to 11.30pm. 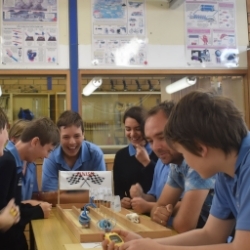 We require 140 students from Years 7 - 12 to volunteer some time to help work in 4 hour shifts. Roles will include food and drink prep and handing the product to the athletes as they run past. All volunteers receive a hat and shirt and are provided with lunch. Parents also welcome. Sign-up sheet - PE staff room. 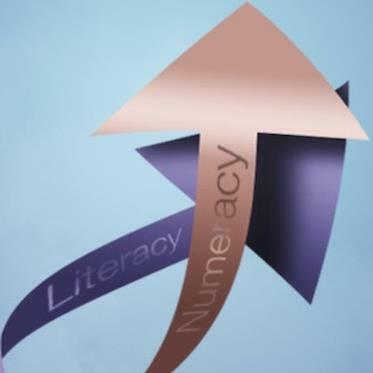 See what is happening in your community. 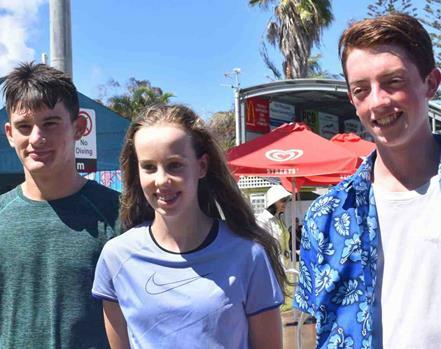 In this newsletter we update you on the Bodyboard Association registrations, All Girls Cricket, Girls Can Too, Parenting Strategies and Port Saints sign ups for 2019. 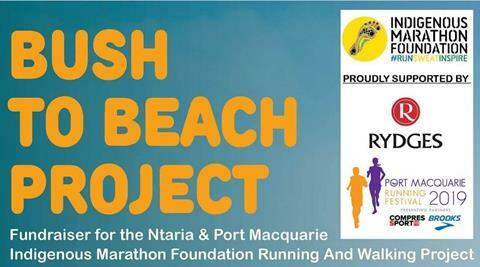 As a part of the upcoming Port Macquarie Running Festival this event will be held at Rydges Port Macquarie to officially kick off the Bush to Beach Project.